After selling his soul to Chipotle for a bit of weird and wonderful advertising last year, Wu-Tang Clan leader RZA has now partnered with PETA for a new video ad that is truly bizarre. 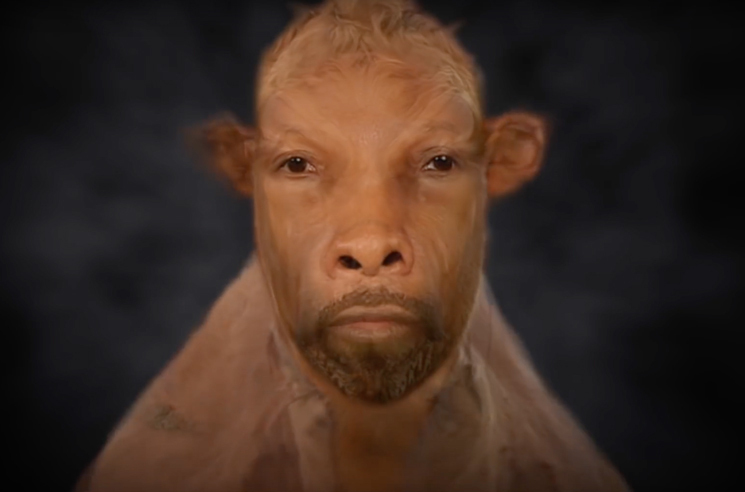 The clip finds the rap vet morphing into a variety of different people and animals, including a bear, elephant, fish, cow and more. You can watch the magic in the player below. He also also narrated the clip, saying "We are all the same, in all the ways that matter. It doesn't matter if we have fur or feathers or fins. We're not different in any important way. We all have thoughts and feelings. We all feel love and pain and loneliness and joy." RZA last served as executive producer on last year's Wu-Tang release The Saga Continues.